The following article is the third installment in a four part series. These “4 Marks of Man” are not THE ONLY 4 marks of manhood but men would do well do commit to at least these 4. For those who are not familiar with this site: the three co-authors write from the premise that God created us as male. What does it mean to be a man, specifically a Christian man? A third mark of leadership directly relating to men is clearly articulated as God tells Joshua, “Be strong and courageous. Do not be frightened, and do not be dismayed, for the Lord your God is with you wherever you go” (Joshua 1.9). 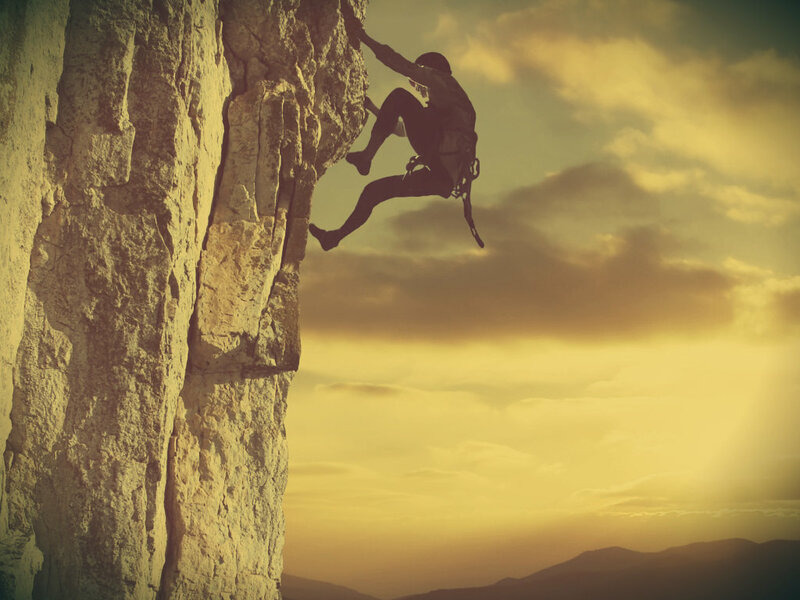 The reason this particular admonition is of interest is because “be strong and courageous” is only used eleven times in the Bible: seven of those are directed to Joshua as he prepares to take over for Moses as leader of the Israelites (three times in Deuteronomy 31 and four times in Joshua 1). On one occasion Joshua encourages the men of Israel to “be strong and courageous” (Joshua 10.25). On two different occasions, King David instructs his son, Solomon, to “be strong and courageous” (1 Chronicles 22.13 and I Chronicles 28.20). A final use of this encouragement is used by King Hezekiah when he calls the people of Israel together in the midst of battle. He encourages them in II Chronicles 32.7, “be strong and courageous.” Additionally of the eleven times it is used, five times it is accompanied by the admonition, “Do not be afraid!” (see Joshua 1.9, 10.25, 1 Chronicles 22.13, 28.20, and II Chronicles 32.7). There are two clear instructions connected to this third mark: be strong and be courageous. At this point, I would like to spend a few minutes to highlight each of them individually. However, this will simply be a beginning to the conversation. Each of these topics (strength and courage) deserve a much longer conversation. Be courageous. What does it mean to “be courageous”? There are a number of different definitions. However, each one points to an uncommon strength in the midst of fear, illness, pain, danger, etc. It may be an uncommon strength in conviction specifically when others have a different conviction. For example, Sir Nicholas Winton showed uncommon courage in Nazi-occupied Czechoslovakia. If you are unaware of his story, you can learn more here: http://www.youtube.com/watch?v=c0aoifNziKQ. While many of us are convinced that we would show the same strength, the reality is that the great majority of people did nothing. The reason that strength and courage are listed together is because they are connected. Courage is uncommon strength. However, the lack of these three marks can result in a negative spiral as well: fear leads to passivity. 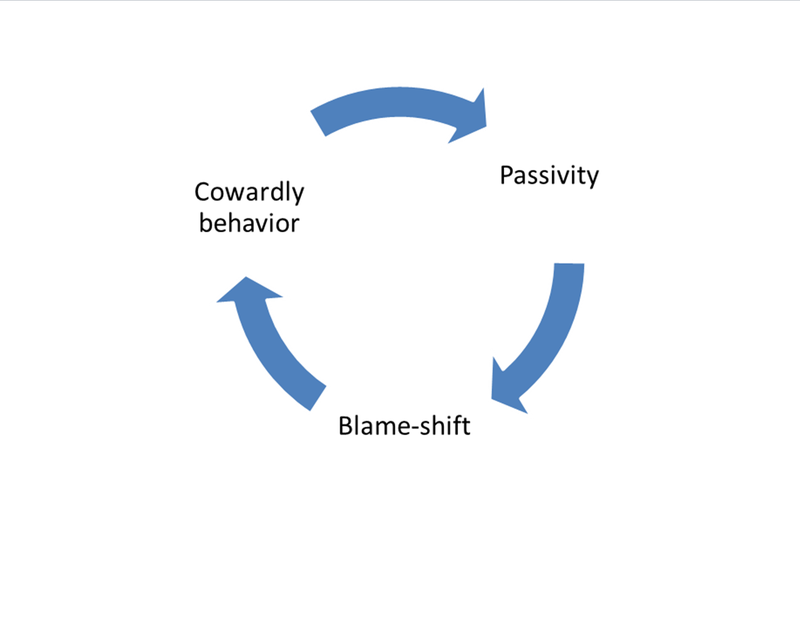 Passivity causes men to blame-shift and pass responsibility. Denying responsibility leads to a lack of strength and courage resulting in cowardly behavior. Which will you be? 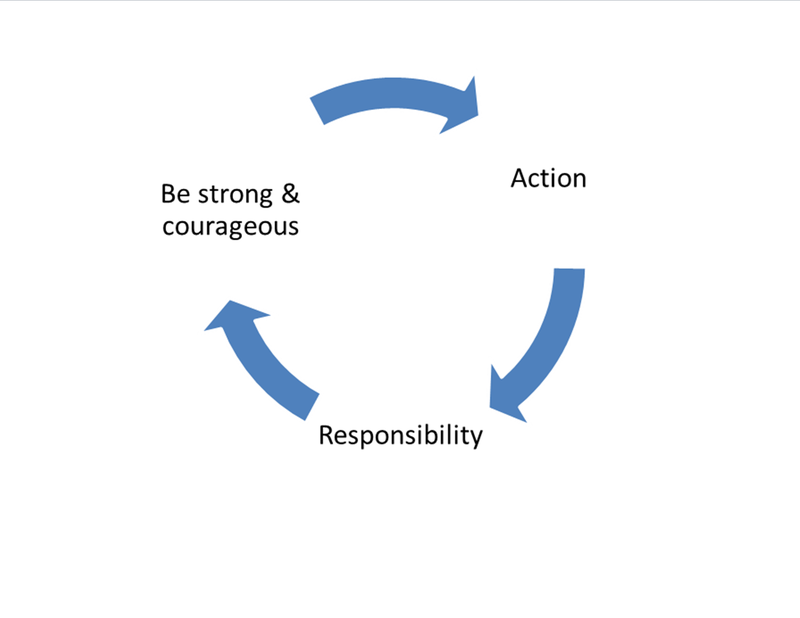 Will you be a man of action, responsibility, strength and courage? Or, will you be passive, irresponsible and cowardly? I don’t think it’s much of a question really. So, stand up, take action, accept responsibility and walk in strength and courage!